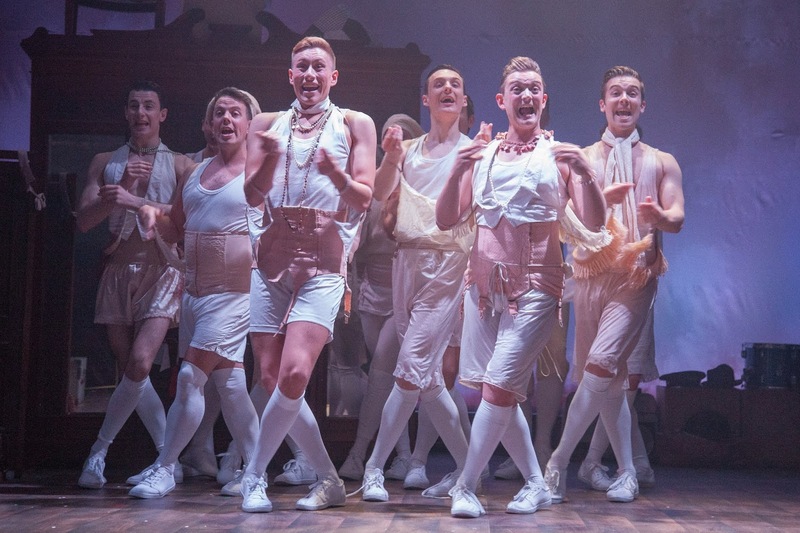 Greenwich Theatre may have seen its first night of Sasha Regan’s All Male Iolanthe this week, but this wonderful production is now entering the final leg of its UK tour. As such, the cast – who, reviews have suggested, were excellent to begin with judging by earlier reviews - have now matured into a perfect company, enchanting in both voice and movement. Gilbert and Sullivan’s operetta has that everyday backstory of Lord meets Fairy and they have a child (half sprite / half mortal). 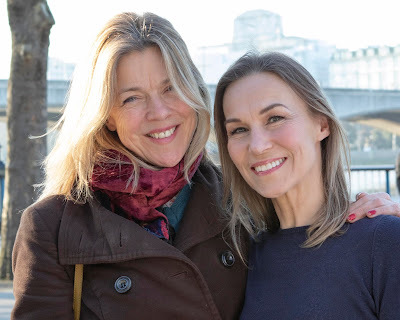 25 years pass and we join the story as it offers up a string of romances and dalliances, peers mingling with fairies, mortality taken to its very limits and everything being wrapped up into a deliriously happy ending. The genius of taking yet another of Gilbert and Sullivan’s classic scores and playing it men-only, lies in exploiting the wit of Gilbert’s libretto. The verve and cheek of his rhymes lend themselves to camp-ness at the best of times. Here however, a company of men taking to the stage as a chorus of perfectly drilled fairies creates sets a new altitude record for high-camp. If it wasn’t so damn good it would be downright ridiculous. But Regan (in this, the third revival of her interpretation) directs acutely. She teases out the timeless genius of the songs, while Mark Smith choreographs with a meticulous imaginative detail that is as witty as it is inspired. The company of 16 are all, to a man, excellent – memorable moments of sharpened satire coming from Duncan Sandilands and Alastair Hill. In a show that will have lent itself well to a road trip (Kingsley Hall’s design work being minimal in extremis), Musical Director Richard Baker, provides the sole musical support on piano, puts in a heroic and faultless shift leading his cast and entertaining the audience through the classic melodies. It’s not all dancing around fairy rings though. Gilbert and Sullivan’s verses poked merciless fun at parliament and the judiciary and remember too that the show was written way back in the pre-EU days of the last century. A time when parliament, then still sovereign as opposed to its shambolic present, merited affectionate mockery. As London swelters gloriously, its hard to justify an evening in a hazy and (for the second half at least) hot auditorium. But Iolanthe is simply marvellous theatre, and well worth a trip to Greenwich.